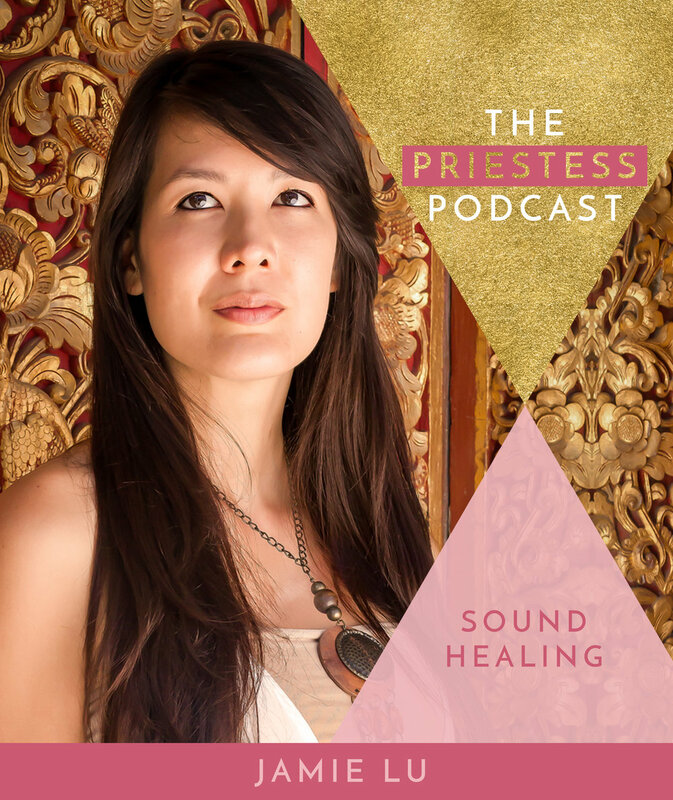 In this episode of The Priestess Podcast with Jamie Lu you are about to learn the extraordinarily powerful healing capabilities of sound. Jamie shares with us her love of sound and it’s very special heart opening and healing properties. She also gifts us with a sound healing in this episode using crystal singing bowls and light language that is truly beautiful to listen to and experience. Wow. What an incredible episode @julsyparker. @jamielu I could feel my feet and legs vibrating during the sound healing, so beautiful!